It wasnâ€™t so much a cabinet reshuffle as a filling in of old posts, in the end. The environmental affairs ministry went to Nomvula Mokonyane, and home affairs to Siyabonga Cwele – both of these ministers vacated the overlapping communications, and telecommunications and postal services departments, which the president has now merged into a single communications and telecommunications, headed by the only new appointee into the cabinet, Stella Ndabeni-Abrahams, formerly the deputy minister of telecommunications and postal services. 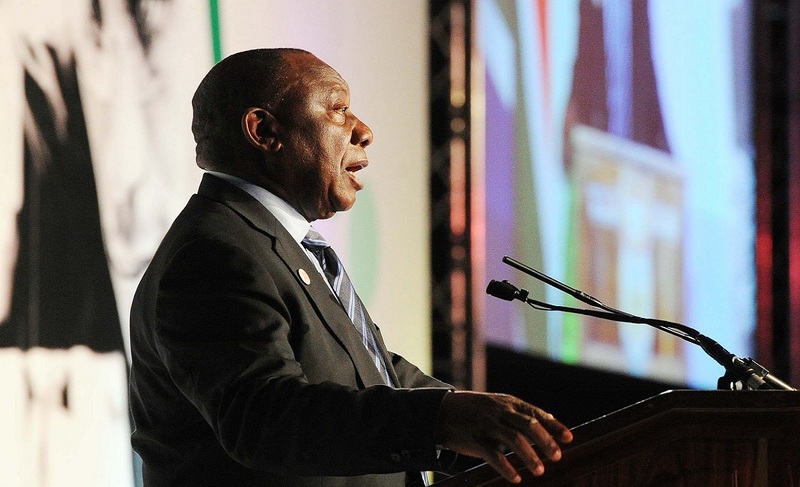 In his announcement, Ramaphosa said that the big changes heâ€™s been threatening will come after the national elections next year, presumably when his mandate will be watertight, and his position within the ruling African National Congress party will be far more secure. South Africans need to temper their expectations with regards to unpopular ministers like Bathabile Dlamini, given the balancing act that the president needs to carry out within his party and alliance partners, political analyst Tasneem Essop said in an interview with The Daily Vox. â€œIf he wanted to make big changes before the elections, he would have announced it in February, in his first reshuffle,â€ she said.